Peterson’s Landscape is staffed with state licensed irrigation professionals to oversee your irrigation needs from the design stage to the final installation of a new system. We have the right team for the job. Need irrigation repair? No problem. 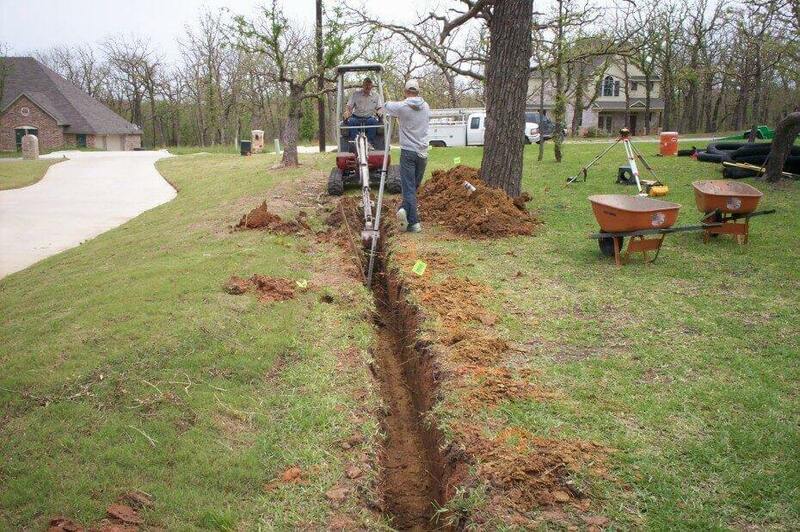 Peterson’s trained and licensed irrigation specialist can fix any system you may have. Just call and let Peterson’s do the rest. For people who do not want to hassle with their system or just don’t have the time, Peterson’s offers a complete sprinkler system maintenance program. This includes; adjusting controllers for the seasonal needs, troubleshooting electronic devices along with verifying wiring and control valves are in good working order. Checking rain & freeze sensors, manually inspect each sprinkler zone to ensure proper working condition and coverage as well as visually checking for leaks and damage to the sprinkler system. We recommended residential customers have their irrigation system checked four times per year and commercial customers should have their irrigation system checked monthly. Call today to schedule an appointment. 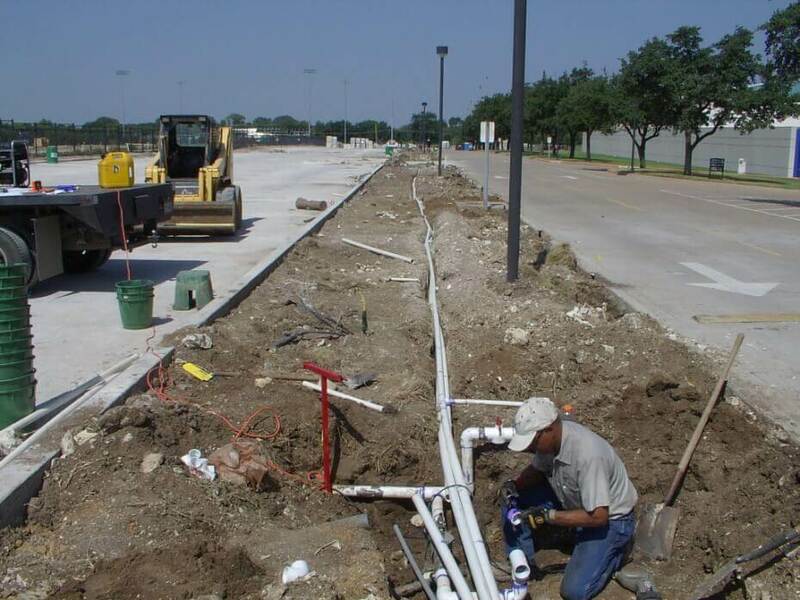 With our on site irrigation designers, we can custom design and install a new sprinkler systems with added features like wireless rain & freeze sensors, flow control shut down system, and ET system. As a water wise company we are always looking to improve your watering efficienies and to help save our natural resources. Please feel free to contact one of our irrigation consultants for more information.